Halo: The Master Chief Collection is a massive gam:, four of ‘em to be precise. Its also got four games worth of updates, as 343 Industries have been polishing that collection since launch with patches and tweaks. Understandably, fans aren’t exactly happy over the regular need to update, and it looks like they’ll be getting a little extra sumthin’ sumthin’ to be placated with. If you’ve booted up and played an online game of Halo: The Master Chief Collection before December 19, then congrats: You just scored a free month of Xbox Live Gold. 343 Industries and Microsoft have begun rolling out the extra month of online access right now, as their latest apology for Halo: TMCC’s many, many, many problems. It’s the latest batch of extra content, as last year 343 Industries announced that players would also receive a reworked version of Halo 2’s Relic Map, as well as the entire campaign of Halo 3:ODST for free. 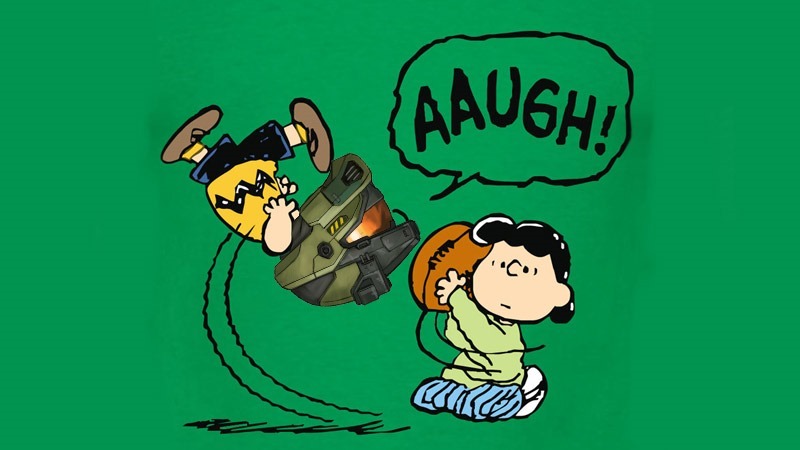 While Halo: TMCC is working much better right now, it still isn’t time for pats on the back. Matchmaking isn’t exactly working as intended, and 343 Industries have announced that the latest patch is “undergoing further testing, and will be available within the next few days”.